The Modern Aspect range from Plantations is a collection of modern style rugs inspired by geometric pattern. These rugs produce a 3D effect due to their unique patterns and will surely be the main focal point in your home décor. Available in 3 different Colour combination which include: Brown/Black, Purple/Grey and Silver/Cream. You can choose from 3 different designs. The sizes available are as follows: 120X170, 160X230. 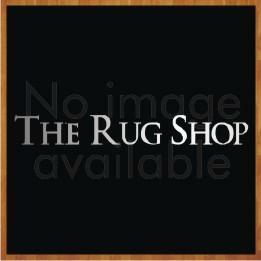 These area rugs are made from 100% polypropylene for maximum durability and are hard wearing.